Admirable, ambitious, but is zero road deaths achievable? To err is human, to forgive is divine. 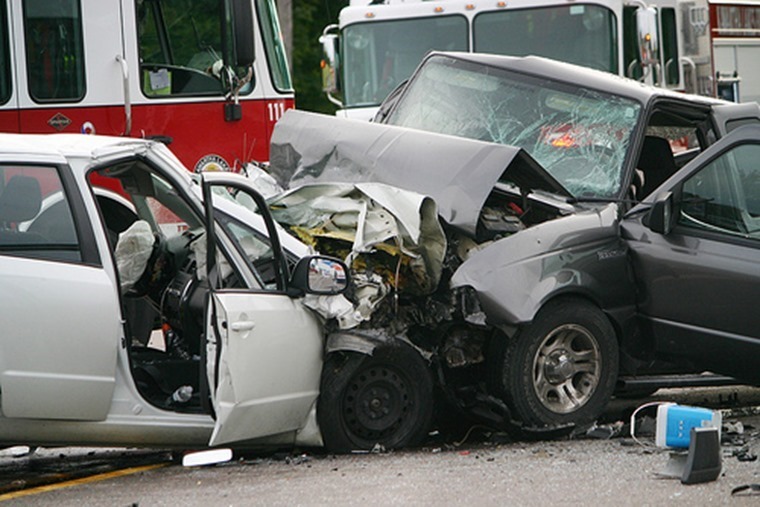 Or in the case of vehicle collisions, it’s usually a case for misery and insurance claims. Imagine a world without collisions, though: wouldn’t that be heavenly? This is the aim of Vision Zero, a global initiative to put an end to traffic collisions, serious injuries and road deaths. Now, some of you may already be thinking that’s an impossibility where cars, trucks, buses, motorcycles and all manner of other road users are involved. However, without the goal of Vision Zero, where would we end up? Simply reducing road deaths and serious injuries through improved driver education and standards, better roads and, perhaps most notably in recent years, huge strides in vehicle safety systems is still not enough. The simple stated approach of Vision Zero is no road death is acceptable. It’s admirable and ambitious, but is it achievable? There are those who will point to technology and autonomous vehicles as the answer to all our motoring ills. Sorry to burst your bubble, but that ain’t going to happen any time soon, and by that we mean this idea is decades away. Yes, we’ve seen some terrible accidents involving autonomous vehicles over the past few years, but that’s not the real reason autonomy in vehicles will be a very long time coming. For starters, the technology just isn’t up to the job at the moment. Having spoken to many engineers and developers in this sphere, they all agree that a huge amount of work is still needed before any meaningful widespread autonomous network could be rolled out across a developed country. As for worldwide, that is an even more distant goal. Some of this is down to having an information network able to cope with the vast amount of data generated and required to make such a roads system possible. At the very least, it will require a reliable, fault-free 5G network to transfer all of this information between individual vehicles, a central hub and then on to other cars and road users. Then there’s the need to interpret this information so that only the correct and relevant data is passed on. All of this requires a stupendous amount of computing power and the average car at present isn’t up to the job of coping. Then there’s the human element where a lot of drivers currently in possession of a licence don’t want to give up responsibility for guiding their car to a computer. 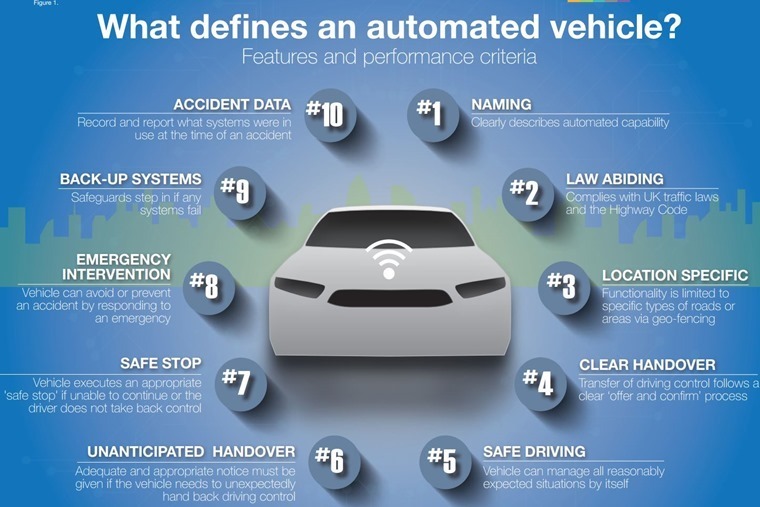 While some technology is incorporated easily such as cruise control, lane departure warning and lane assistance, these are all at a very low level of autonomy. Step that up further and many drivers quickly become distrustful, which is human nature – we’re hard-wired to want control of any given situation. It’s this that is the crux of any autonomous network gaining a foothold. Simply put, most drivers don’t want to sit in a box being guided along by a computer with no say from the human occupants. And, if you do have a say, what’s the point in being in an autonomous vehicle? Might as well catch the bus or train or taxi. Back to Vision Zero and its goal to bring road deaths and serious injuries to nought. It takes a more pragmatic approach than those advocating autonomous vehicles as the only answer to dialling out human fallibility. In place of that all or nothing view, Vision Zero wants to see a road network designed to account for human weakness and, in some cases, incompetence. So, while we will still be in control of the vehicle and able to travel at sustained high speeds as we can now, there will be safeguards in place that will prevent a driver from allowing his or her vehicle to get too close to the one in front. 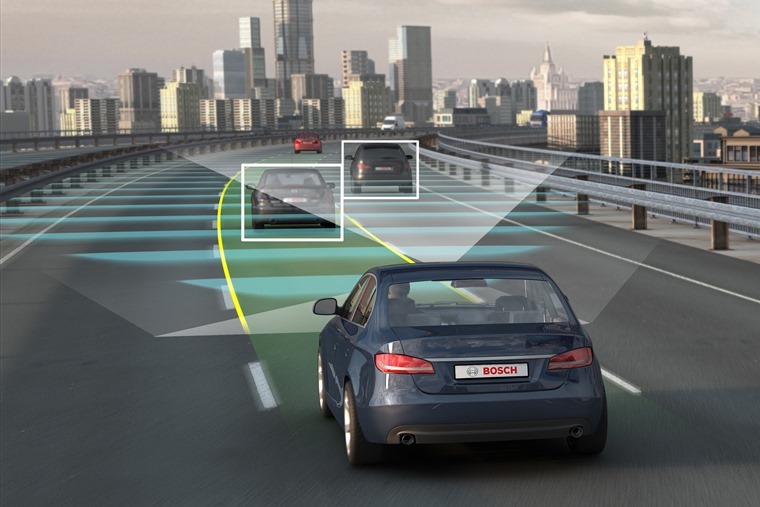 In effect, it will create a virtual safe zone around the car that permits safe stopping and avoidance of collisions. Yes, we should all do that as responsible drivers anyway, but the fact is not all drivers are considerate all of the time. Another tent of Vision Zero is to account for other human problems, such as driving while under the influence of drink or drugs. 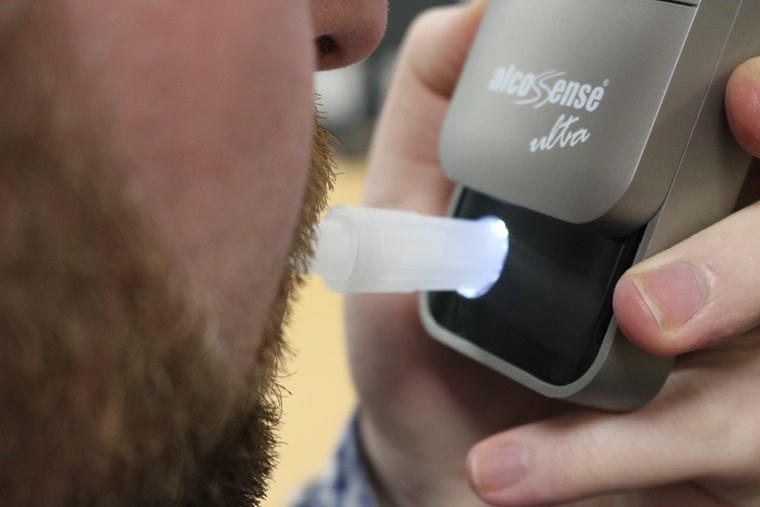 By introducing technology like alco-locks that require a specimen of breath to start the car, where only a booze-free sample will start the ignition, we can factor out one of the most common causes for road deaths and serious injuries. Mix that with intelligent road networks that can vary speed limits depending on the volume of traffic and weather conditions and we have a system that can and will reduce collisions massively. Now, all of this comes at a cost which will ultimately be borne by those using the roads, which means us drivers. Yet there is still come good news in all of this because every road fatality and serious injury in the UK is reckoned to cost the tax payer more than one million pounds by the time you factor in medical costs, insurance wrangling, lost working hours for those involved and other road users delayed by the incident. That is a huge sum of money, but with no such collisions that cost would drop to near nothing so we could all benefit from lower insurance premiums. On top of that, the NHS and emergency services would be freed up to deal with other events and not have to apportion large swathes of their budget to vehicle collisions. For those us leasing our vehicles, we’d see monthly payments drop in line with those insurance costs being lowered. We’d still need insurance as you cannot account completely for damage to vehicles when they are parked or the risk of theft, but it would make our regular outgoings cheaper. The bottom line to all of this is whether or not Vision Zero is truly achievable. The answer is emphatically ‘yes’, but it comes with the caveat that all drivers need to want it and help make it possible. And we don’t need divine intervention for that.